Photo of: East Coast of Ireland: Wicklow: Glendalough Lower Lake. 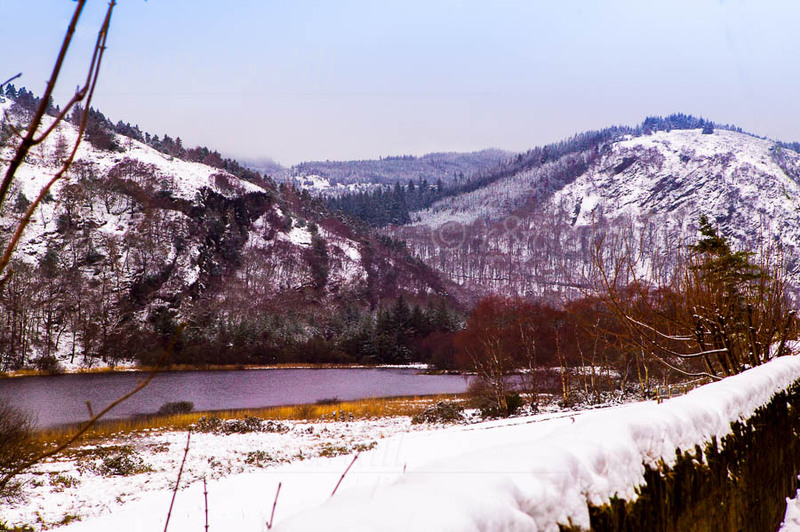 A winter view of the lower lake at Glendalough. Derrybawn is on the left and Mullacor on the right.